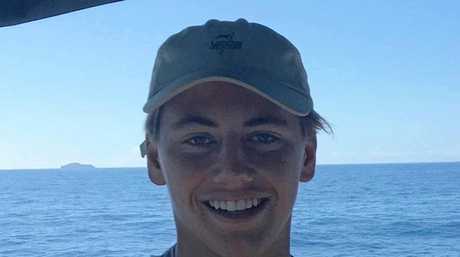 A ROCKHAMPTON teenager on holiday on the Gold Coast has proved instrumental in helping to save a man's life. 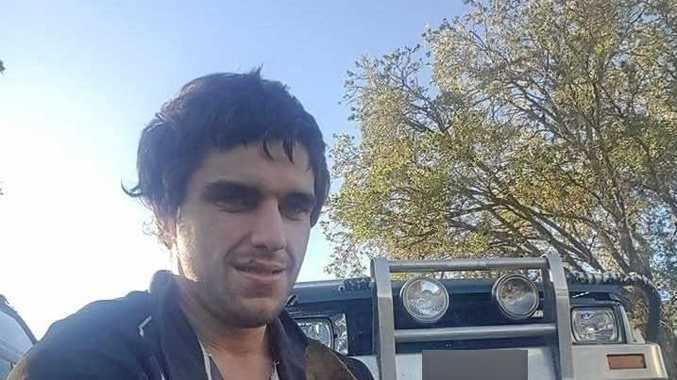 Max Trapp and a mate were at the Currumbin boat ramp about to take a boat out when Max's friend's mum noticed a man lying on the ground unconscious with two friends around him. Max, who is a bronze medallion holder with the Emu Park Surf Lifesaving Club, rushed over and took control of the crisis. The two men did not know how to perform CPR so it was left to Max to clear his airways, check for breathing and start CPR as he directed his friends. Around 10 later minutes, paramedics from Queensland Ambulance Service took over with oxygen and de fibrillation before the man started to breathe on his own again. Max, 16, learnt first aid skills while doing his bronze medallion training and through his work as a lifeguard at the Southside Pool and patrolling Emu Park beach. "You learn so many skills you don't just use there," he said. It was the first time he has put his first aid theory into practice. "I always thought maybe one day I would have to use it, but not as quick as I did," Max said. "Especially being out on the street, not at the beach. "It was just more I had to guide people to what they were doing as well. "The decisions I made determined if he survived or not." The need for immediate first aid or CPR can come at any time, whether it be a stranger, a family member or a friend. Max said it is extremely important for everyone to have basic CPR training. "It doesn't have to be on the beach, you could be anywhere," he said. "It's just having the skills to know if something goes wrong, you can do something." Max has been involved with surf lifesaving for three years and patrols at the main beach once a month. His main role is to prevent incidents from occurring. 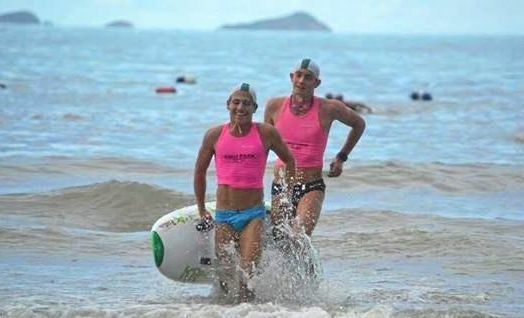 "I make sure everyone is being safe, and they are swimming between the flags," Max said. Helping out in this dire situation, Max said it was a great feeling to know he helped save someone's life. It has prompted the Rockhampton Grammar School Year 11 student to consider heading into a medical path. Max said he would stay involved with lifeguarding and lifesaving and "maybe something medical down the line". The Emu Park Surf Lifesaving Club Nippers program is due to start back up in a couple of months time. There are age groups for under six through to under 14. The program grows a child's confidence, knowledge and skills. The first sign-on at Emu Park will be in mid-September.